In a medium pot, bring the 2 cups of water and pinch of salt to a boil. Once boiling, reduce heat to low. 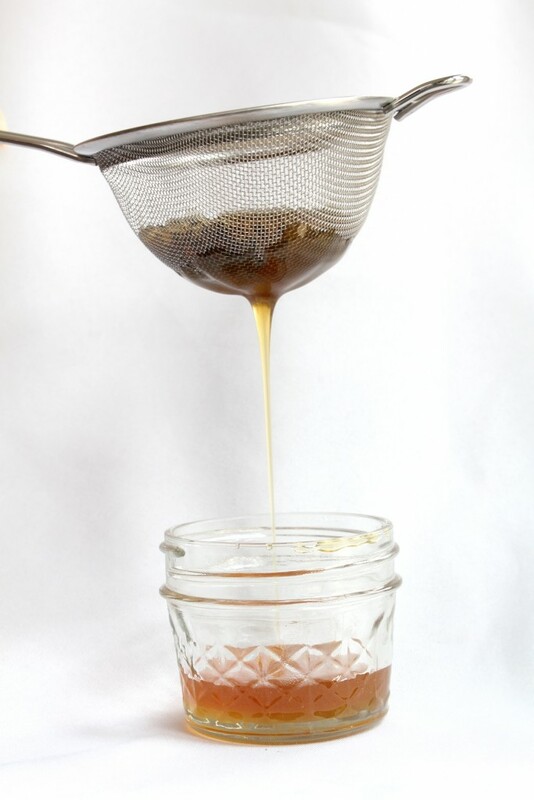 Remove from heat and stir in brown sugar and honey until sugar is melted. Happy Friday! 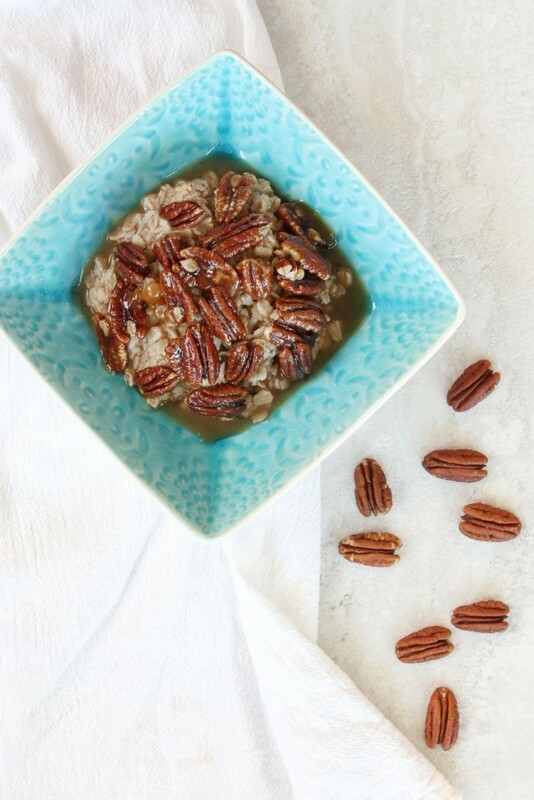 It has been awhile since I have posted a recipe and I think it is overdue. It has felt like Spring in Austin for a while already. The temperature been in the mid 70s to mid 80s for close to a month, which is crazy! 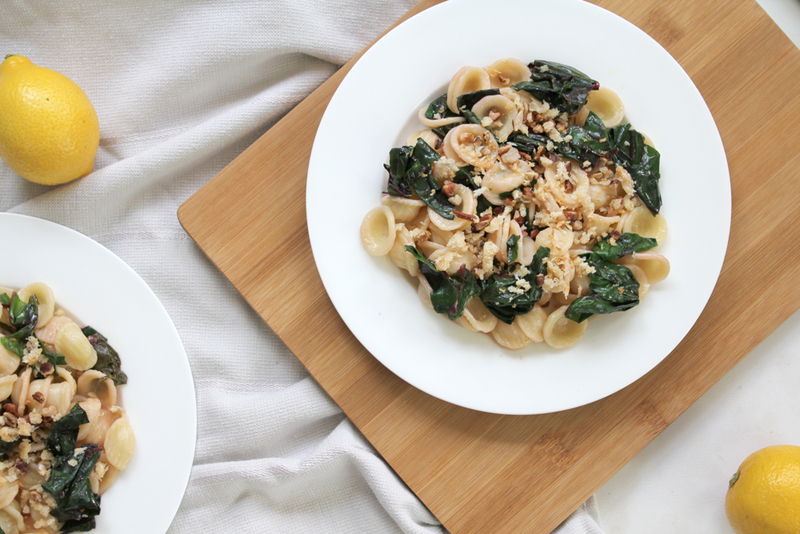 Because it has been so warm, I have already moved from wintery foods to fresh, Spring meals. 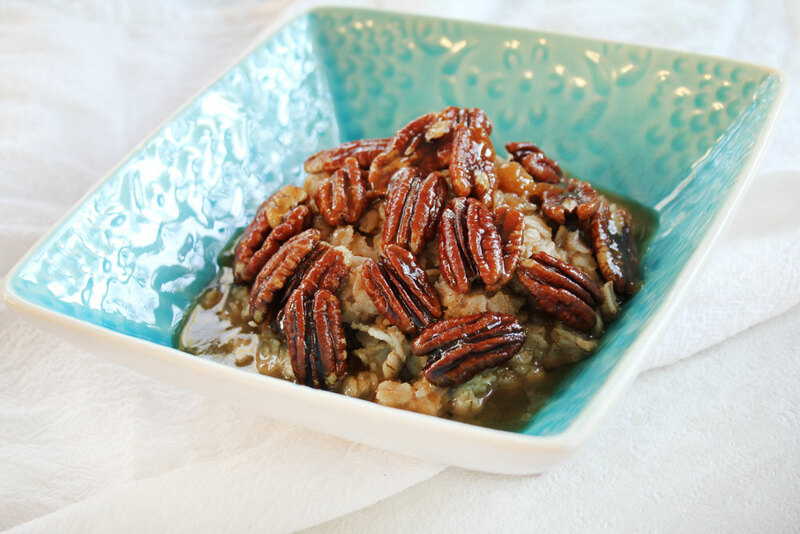 I do realize that it is still winter for some though, so this dish is a good compromise. 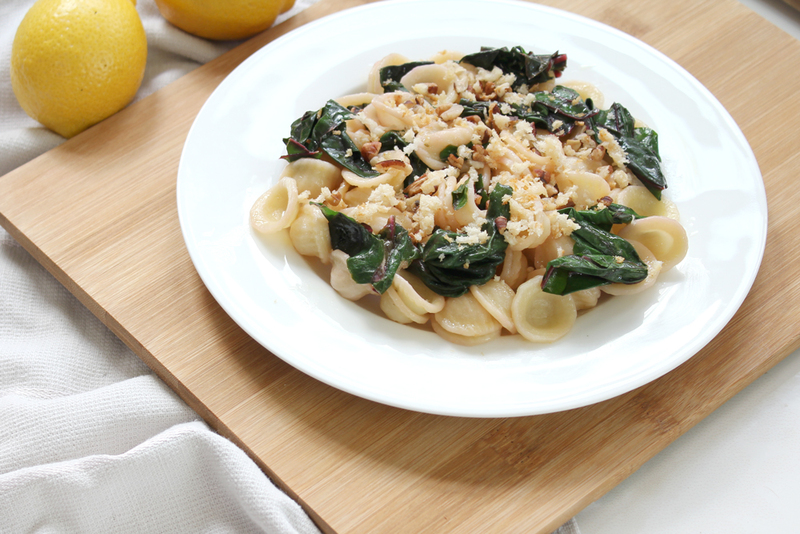 Fresh and lemony, but still a nice comforting meal for those of you that are still dealing with the cold. 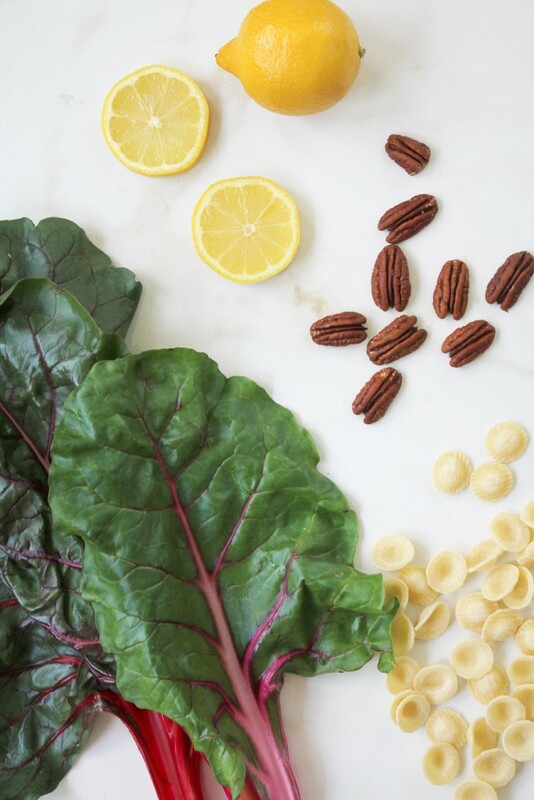 I got some beautiful chard in my CSA box and it was wonderful in this pasta, but spinach or kale would probably be equally as delicious! We had this as a main course, but it would be great as a side dish as well. Once boiling, cook pasta until it is al dente (9-11 minutes). Reserve 1/4 cup of the pasta water before straining. 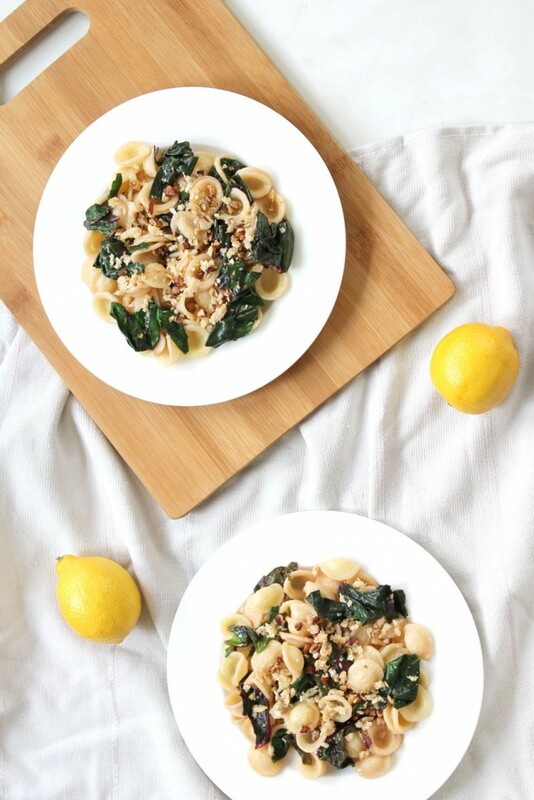 While pasta is cooking, bring the olive oil and garlic to medium heat in a large skillet and cook (stirring constantly) until garlic starts to brown, about 5 minutes. Once garlic is slightly brown, remove it and discard (you are just using it to flavor the oil). Add lemon juice and zest to the olive oil. Add the chopped chard into the skillet and stir until just wilted. Add strained pasta and the 1/4 c pasta water to the skillet and stir to combine. Top with the crumble and serve. I love honey and I love lavender, so this combo is a match made in heaven. 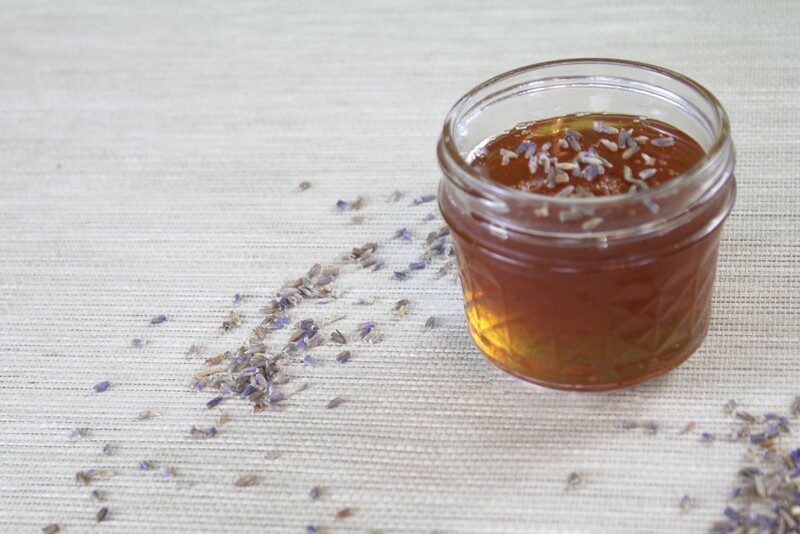 The lavender adds a subtle, yet delicious floral flavor to the honey and you can use it in so many things. It is great in anything you would use regular honey: tea, yogurt, desserts, cocktails, the possibilities are endless. And do yourself a favor, try it on vanilla ice cream. Seriously, just take my word on this one. It’s awesome. And it couldn’t be any easier…stir, wait, strain, eat…that’s it. The measurements aren’t a science here either so if you want a stronger or more subtle lavender flavor, feel free to adjust. 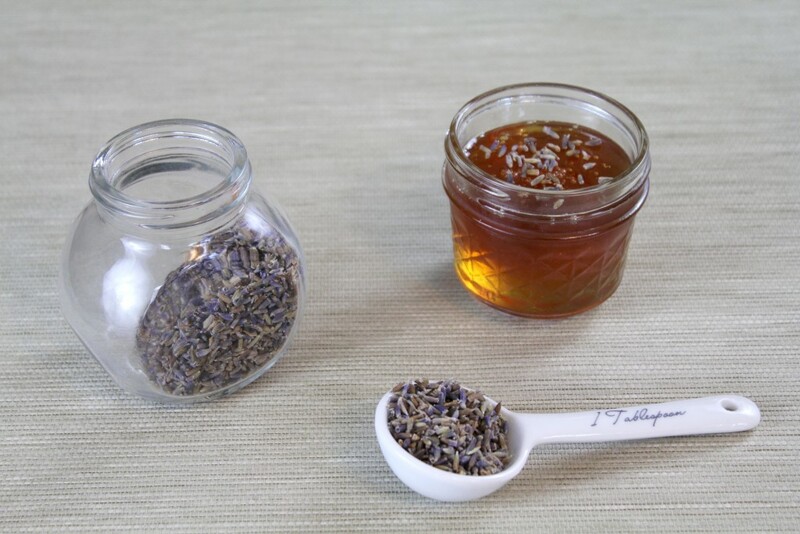 Add honey and lavender in a glass jar. Stir to combine and cover. Strain with a fine mesh strainer.